Flexi, 7 x 10 in. / 96 pgs / 32 bw / illustrated throughout. 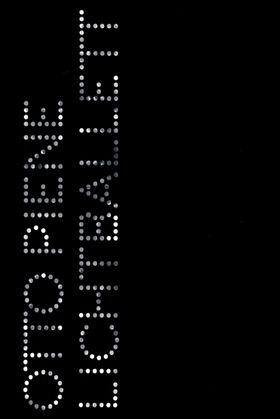 Text by Otto Piene, Michelle Y. Kuo. Interview by João Ribas. A leading figure in multimedia and technology-based art, Otto Piene (born 1928) was a founder of the influential Düsseldorf–based Group Zero in the late 1950s. 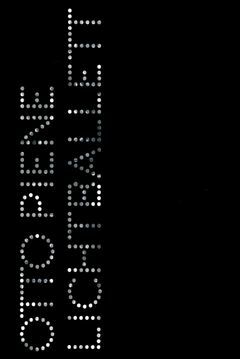 This publication highlights the artist’s ongoing exploration of light as an artistic and communicative medium, from his original Lichtballett (light ballet) performances through their development into mechanized kinetic sculptural environments. FORMAT: Flexi, 7 x 10 in. / 96 pgs / 32 b&w / illustrated throughout.